It is noticeable that on-street parking influences drivers’ behaviour. The implementation of paid parking favours the turnover of vehicles, using pricing and user-friendly payment systems as a lever, and the new payment services provided for users make it possible to improve the respect rate. Cities or parking operators have the power to monitor both the supply of urban parking space and the pricing policy. This has a direct impact on motorists’ behaviour, on a city’s revenue and on the intensity of road traffic. A well-defined offer of parking space and an appropriate pricing policy encourage people to optimize travelling by intermodal means of transport. That is the reason why it is important to develop a clear, dynamic and efficient parking policy, by taking into account motorists’ behaviour, and also to monitor and analyse its impact. Thanks to IEM’s parking platform, parking operators can, through the Presto1000 application, monitor on-street parking. On the one hand, Presto1000 delivers key performance indicators which are essential to decision-making and policy decision; on the other hand, it serves as a planning and support tool for daily operations such as cash collection, maintenance and enforcement. 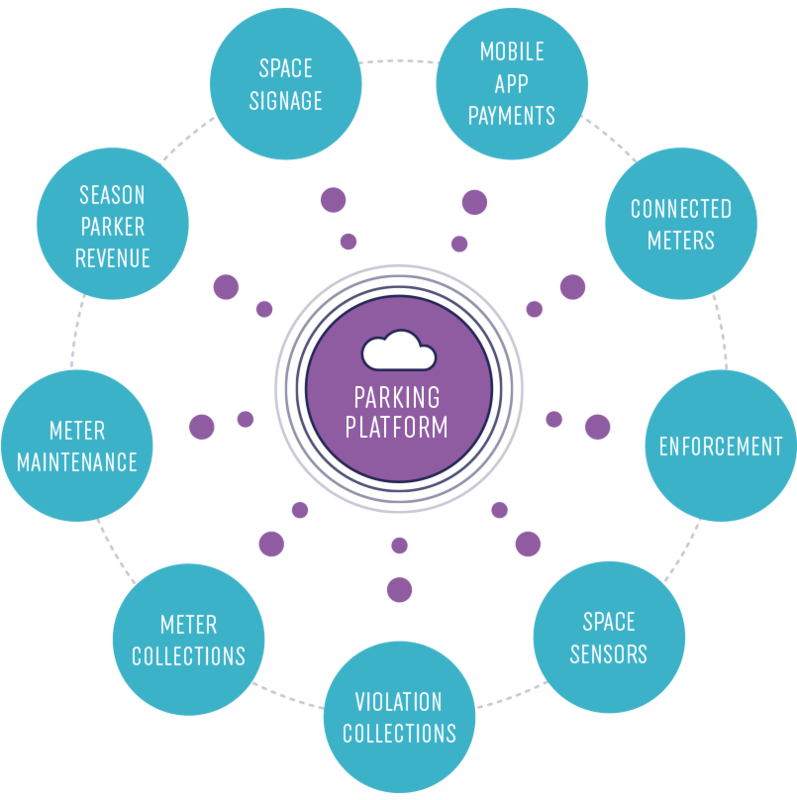 In addition to the platform, IEM also delivers products and services ranging from parking meters (pay-and-display and pay-by-space), sensors, contact and contactless credit card readers, hosting services and support applications to make IEM’s urban parking offer the most complete on the market. The data collected on on-street parking are not meant to be used only by cities. They also enable motorists to plan their journeys in a smart way: they can access real-time parking data in combination with alternative travelling information on their favourite communication devices such as their smartphone, tablet, computer, desktop or info kiosk in the city. Thanks to useful services and products such as the virtual parking ticket, motorists can pay for on-street parking from a distance, which is more convenient and encourages them to use more efficient intermodal means of transport. Achieving convenience does not only consist in removing barriers, for instance through providing alternative payment means in parking meters. Achieving convenience actually raises the inherent value of a service. All driver-orientated services are gathered on the Prestopark.com portal. 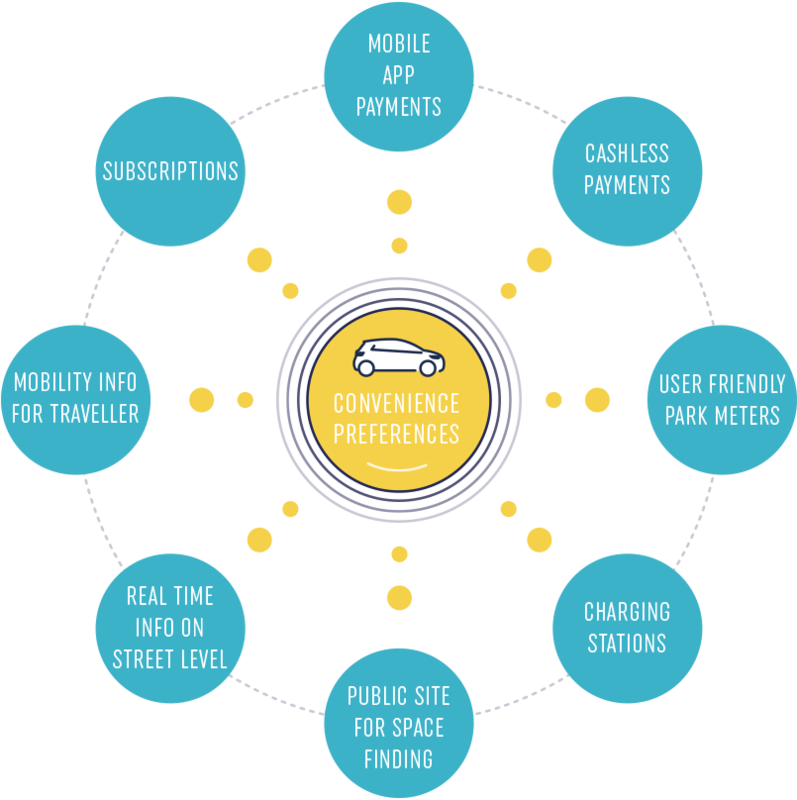 Each user group, commuters, residents or tourists, will find a helpful set of customized information about parking subscriptions, free parking spaces and the most convenient way to organize their journey. IEM’s state-of-the-art technology gives users the chance to use intermodal means of transport so as to turn their journeys into a more pleasant parking experience.